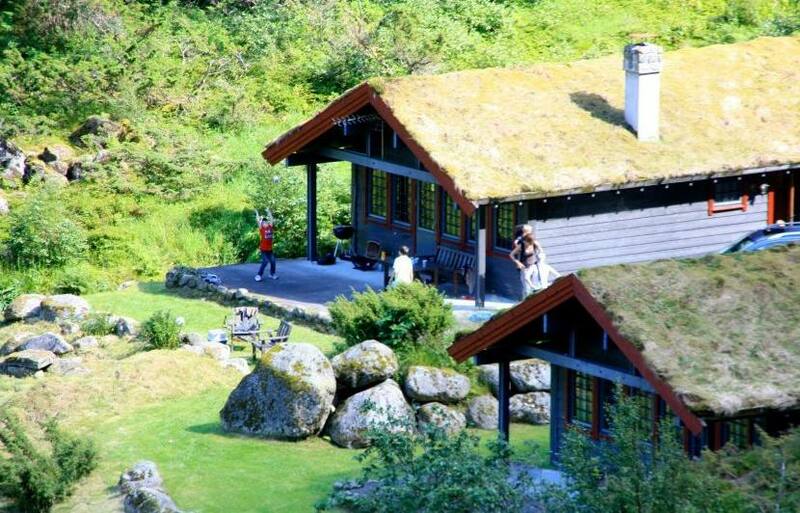 Melkevoll Bretun is a tourist center next to the worldfamous Briksdalglacier. Glaciers, mountains and huge waterfalls are surrounding us everywhere here. You can camp with your motorhome or tent here, or live in one of our comfortable cabins. We also offer daytime parking, and many facilities to all our guests. Welcome to a great experience at the entrance to Jostedal National Park! You find Melkevoll Bretun close to Briksdal glacier. 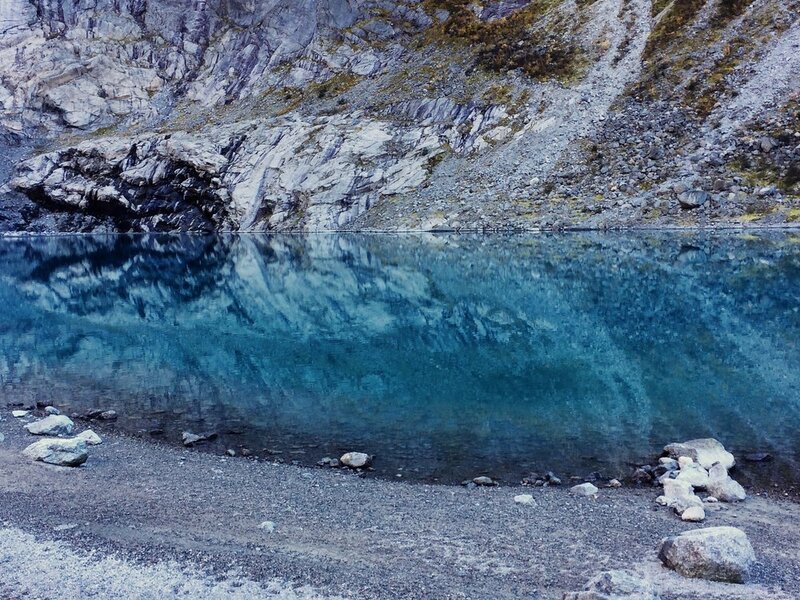 Melkevoll Bretun is situated a 45 min walk from Briksdal glacier and at the entrance to Jostedalsbreen National Park. Our place is starting point for magnificent mountain- and glacier walks. We are also 25 minutes drivefrom notable mountain summits like Skålatårnet in Loen, where you also can find the newly opened Cabel car Hoven and the Via Ferrata. We have large and small areas for camping. We do also offer daytime parking and many facilities for all our guests. Our goal is that Bretun shall be in harmony with the surrounding nature, and we want the guests to both be fascinated and learn something. Enjoy beautiful days in our high-standard holiday cabins. In addition to the mountain and glacier hikes, at Melkevoll Bretun we have small footpaths called «Inforama path" with information about mountains, glaciers and the history for this place. You can rent boats and bikes, participate in yogaclasses and retreats, and you can find a large area with boulders for climbing-enthusiasts. With Melkevoll Bretun as a base, you can experience western Norway at its best.